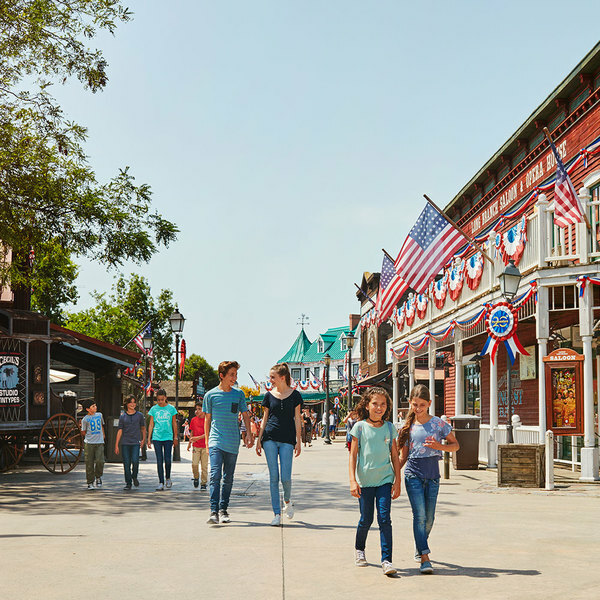 Browse through an extensive range of soft-toys featuring all the main characters of the PortAventura Resort, a wide selection of Sesame Street-themed products and hundreds of souvenirs at the General Store. Experience adrenaline like no other! 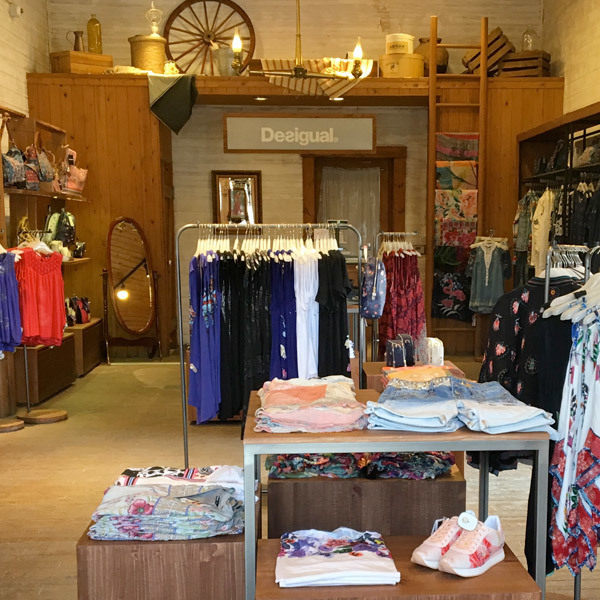 The Western Clothing Company caters to new arrivals to ensure they soon feel at home in the Far West. 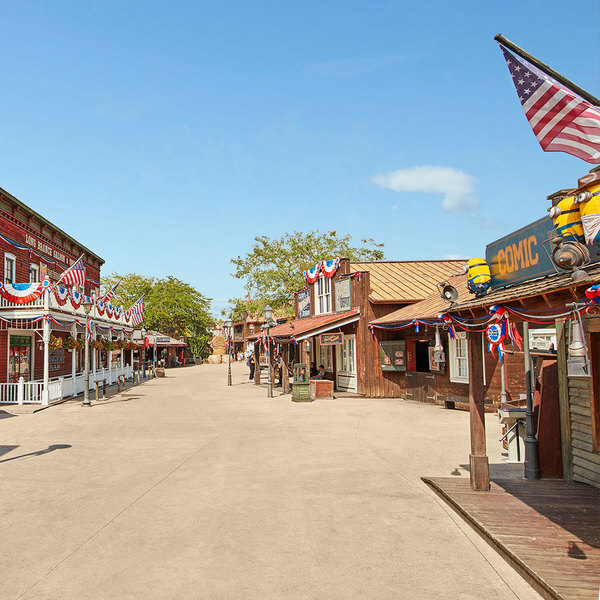 After your experience in the real Far West of PortAventura, what better way to keep the memory alive of this amazing adventure than with a period photograph. 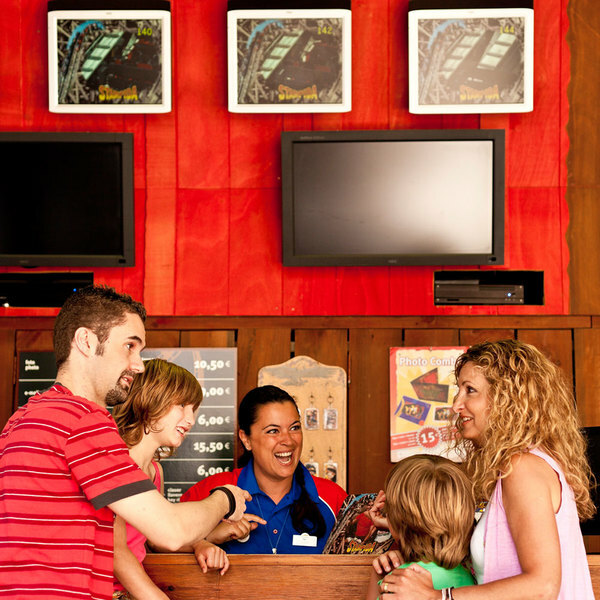 Choose your favourite memory of the Grand Canyon Rapids from the souvenirs available at the Grand Canyon Rapids Shop. 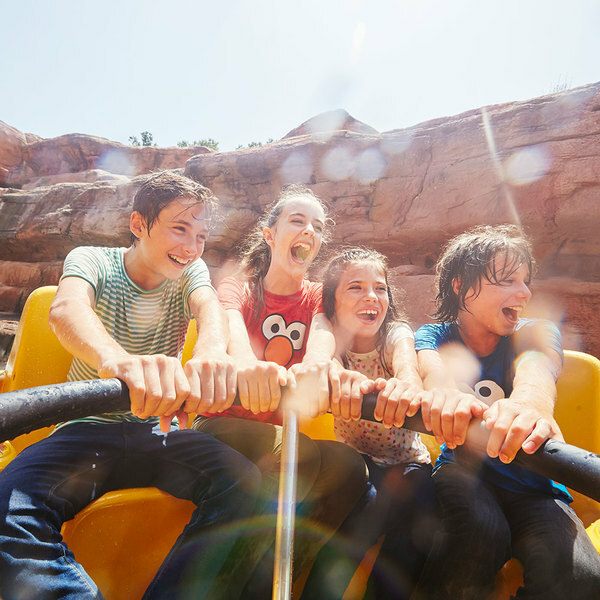 If you want to ensure that you never forget your adventure on PortAventura's wooden roller coaster, buy a photo that you can turn into a mug or T-shirt. 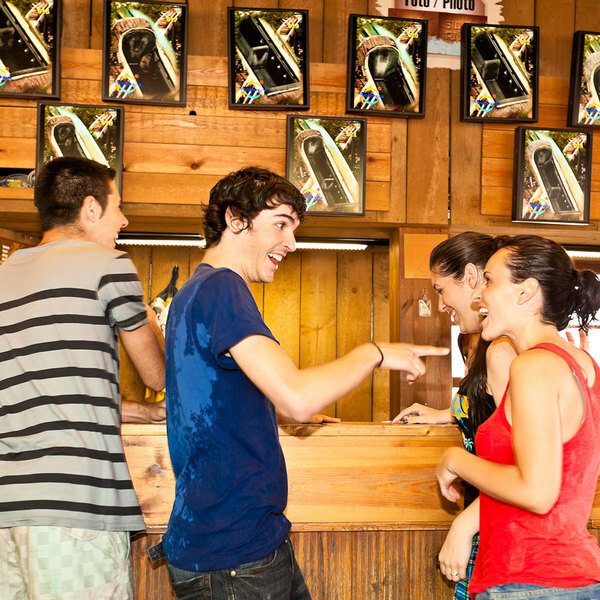 Find your photo of the last splash on the Silver River Flume and never forget your experience. 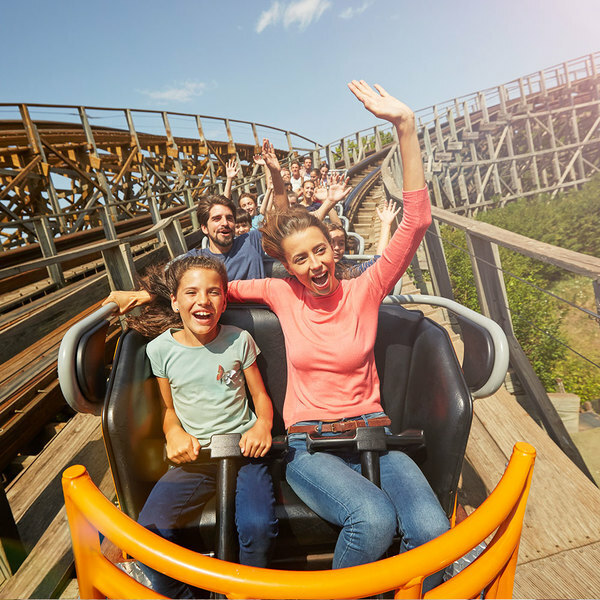 Choose your favourite souvenir to take home with you to remember the Tomahawk roller coaster and never forget this fantastic experience. 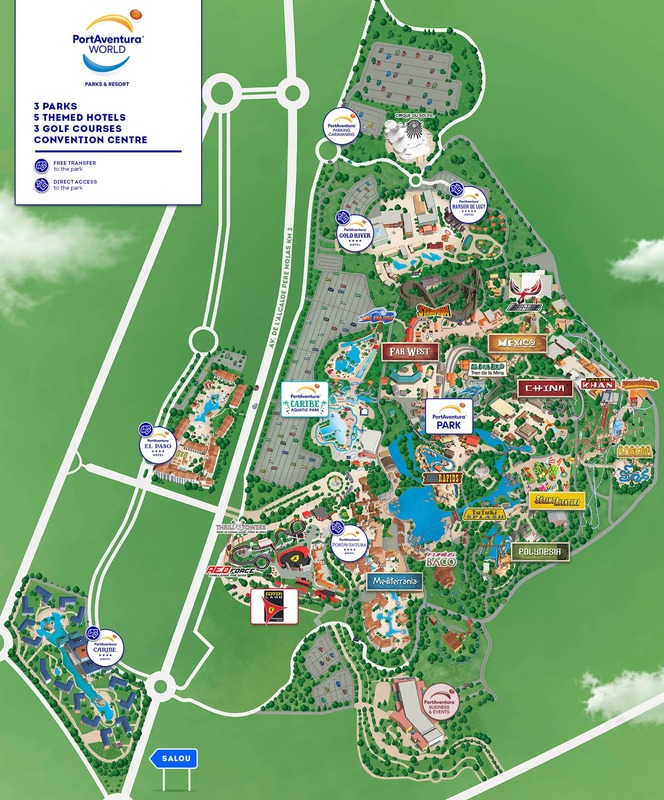 The Minions have arrived in PortAventura! Discover the hundreds of products based on these fun little creatures in the Comic West shop.